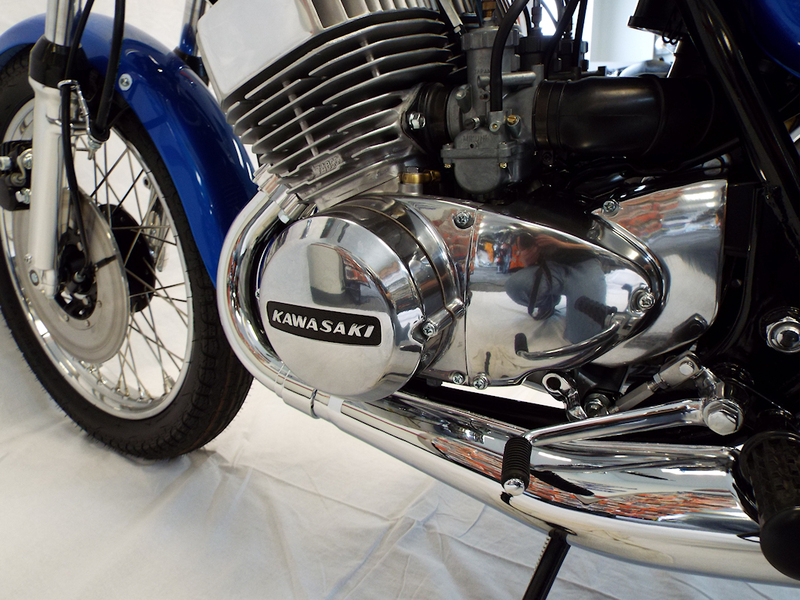 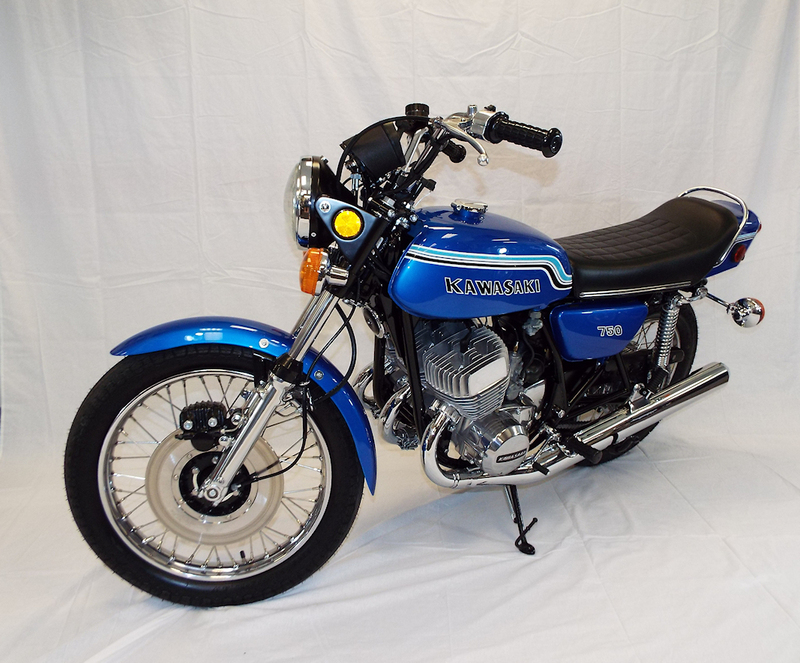 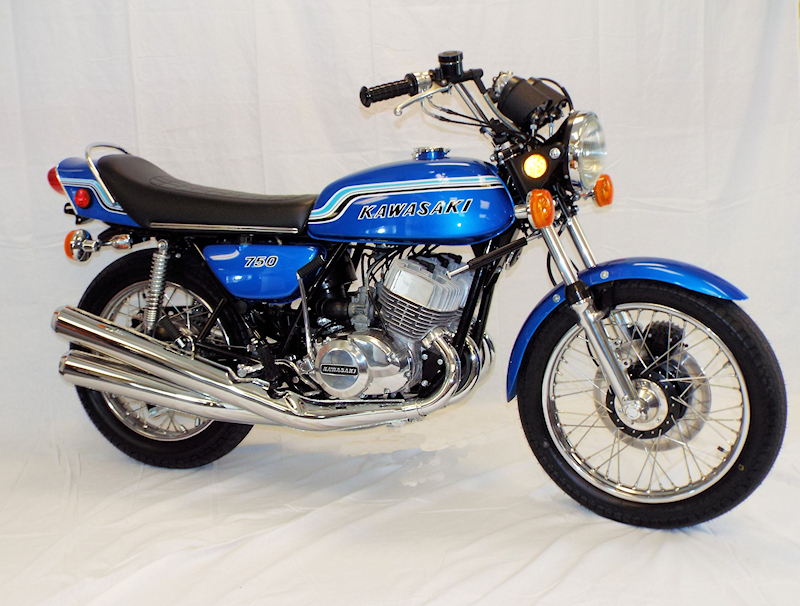 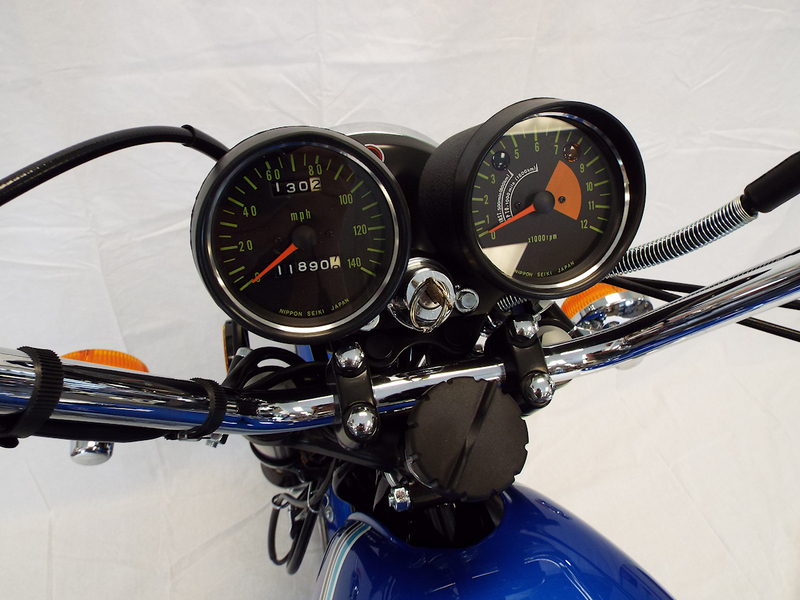 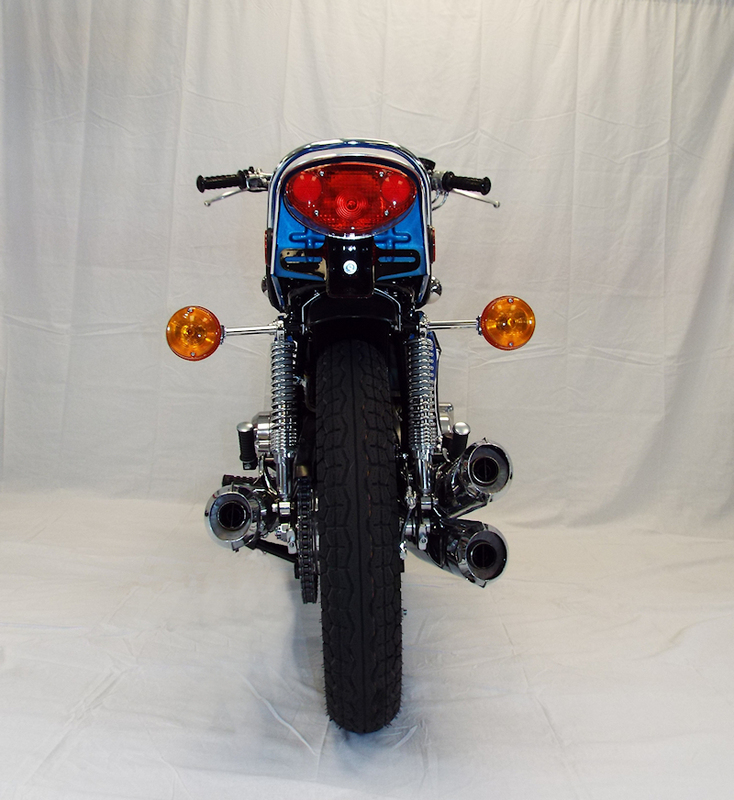 Stated as the fasted motorcycle for 1972, the Kawasaki H2 is a highly desired motorcycle. 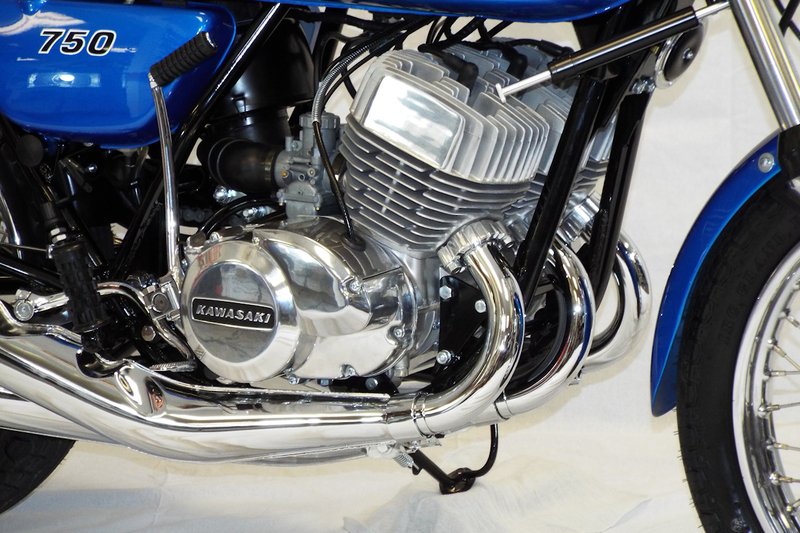 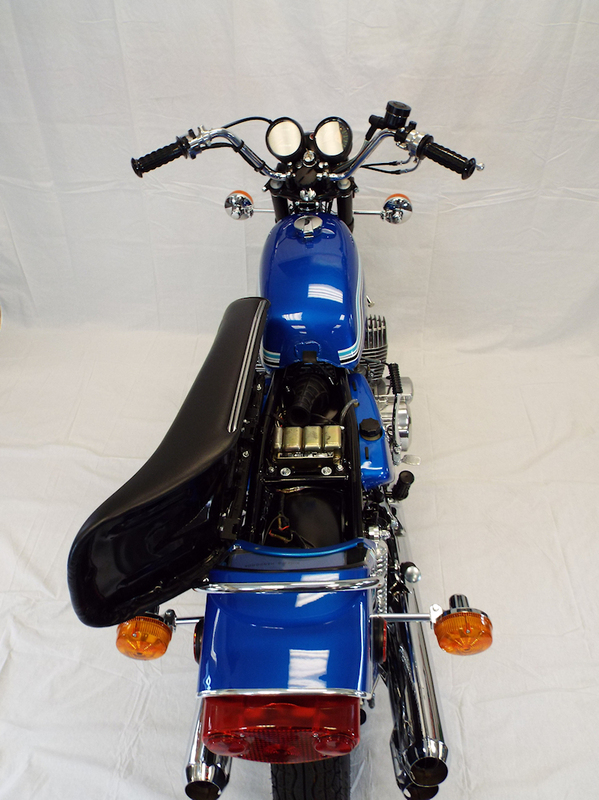 We had the pleasure of restoring this now beautiful H2 for a customer right here in Nebraska. 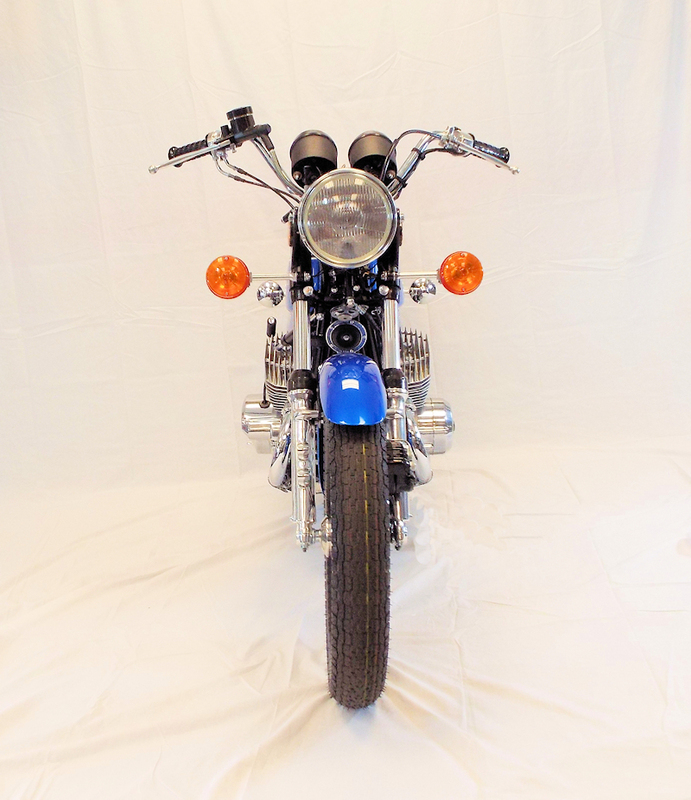 This bike is now for sale!